We Love Fine and writer Matt Fraction’s H Signs t-shirt is based on Hawkeye #19. 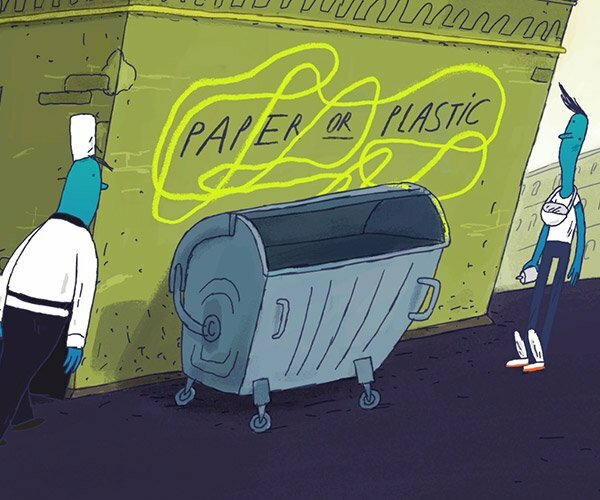 That issue of Fraction’s and David Aja’s comic book series has been lauded for its portrayal of daily life for deaf people. In the comic, Clint Barton aka Hawkeye suffers severe ear damage and resorts to sign language. The comic itself is difficult to read, driving home deaf people’s daily struggles. 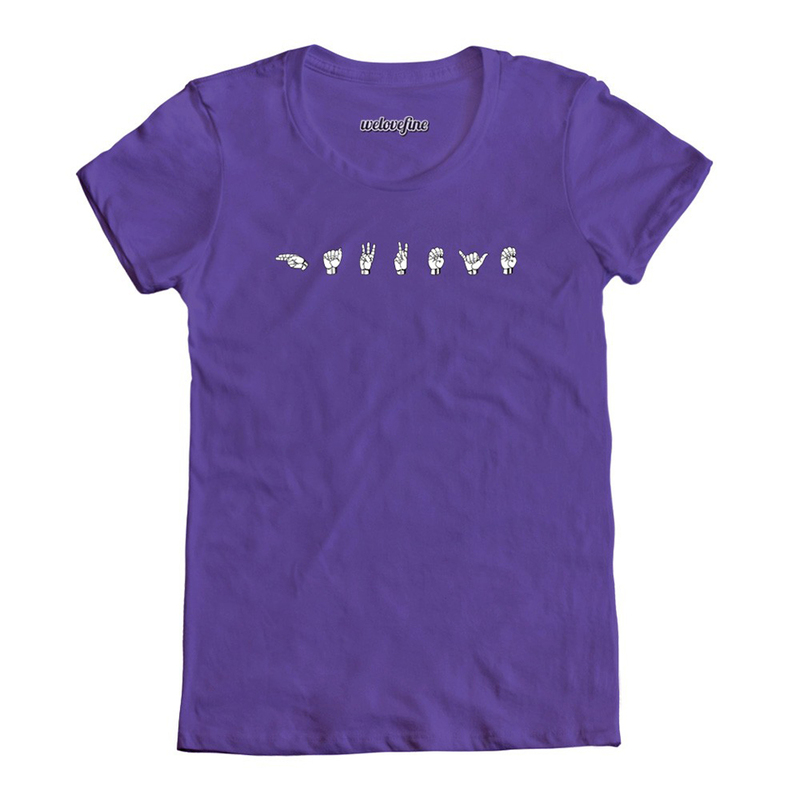 Available in purple, gray and black, the t-shirt spells out Hawkeye in sign language. You can order the t-shirt from We Love Fine for $25 (USD). 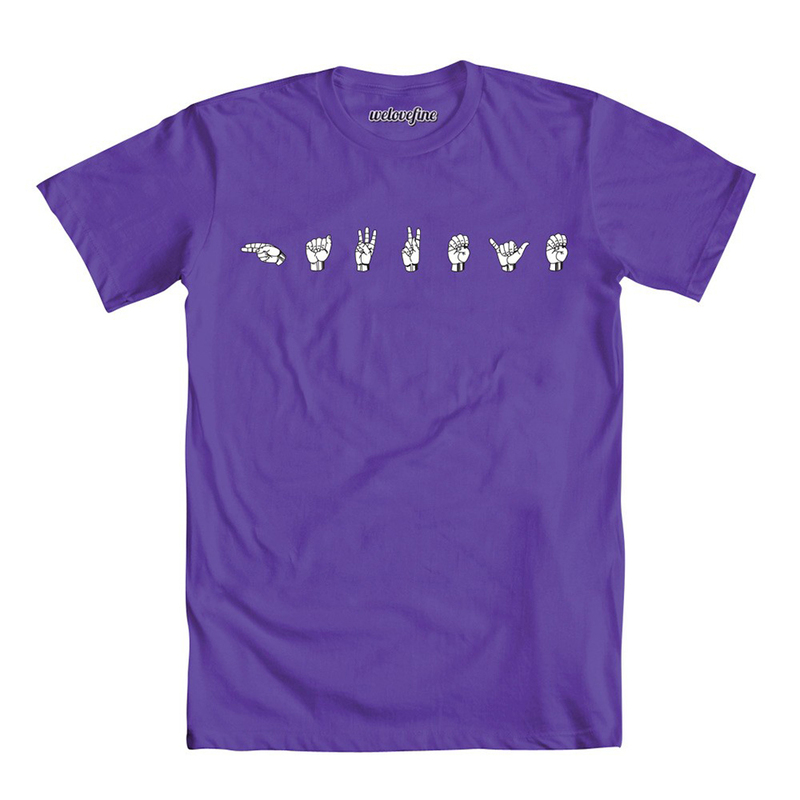 Matt Fraction is donating his commission from the sale of the shirts to the Signing Time Foundation, which teaches sign language to children.